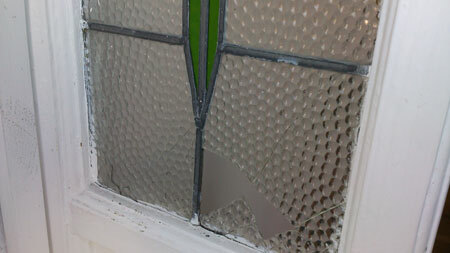 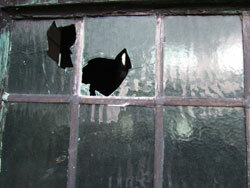 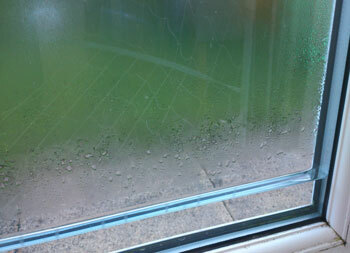 Glaziers Emergency Window Repairs Bolton. 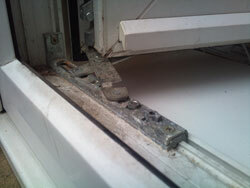 See the Bolton Area's and Post Code's we cover. 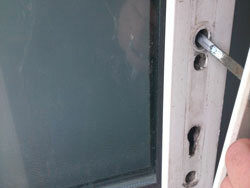 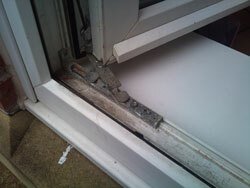 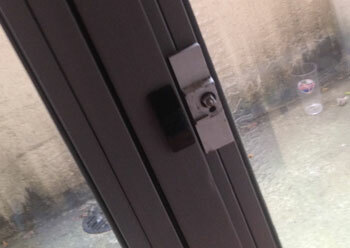 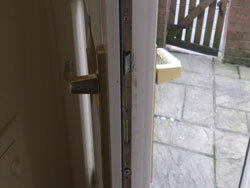 Locksmiths for uPVC Door Locks Bolton, We also offer an emergency boarding/glazing service.